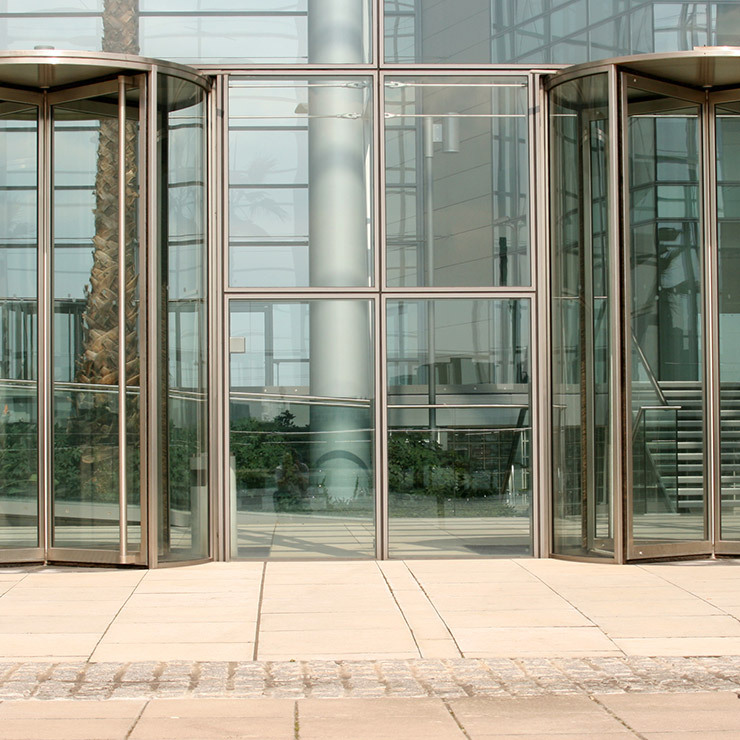 Entry points into a building provide the first impression to staff and visitors of both the business and the site security posture. Where there is no external secure perimeter this is likely to be the first point of engagement with both clients and also adversaries. It is extremely important to get the security requirements right, to ensure that the vulnerability is kept to a minimum and that should an attack occur, its impact is minimised. Clients of CPNI should approach their CPNI adviser for support. Other readers should engage the services of a reputable security specialist with demonstrable experience in the relevant area. Emergency exits need to comply with local building regulations and the requirements of emergency services for evacuation of personnel, whilst remaining secure. There should be additional surveillance and oversight at each location which may be supplemented by alarms and IDS. Procedures must be put in place to ensure these do not become weak spots in the perimeter during either a site evacuation or during daily operation of the building. If these are not in separate facilities they should be segregated from the rest of the building and have the ability to screen inbound goods as required. Screening should occur before the goods are moved into the building.